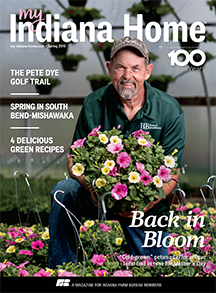 Indiana Farm Bureau turns 100 on March 25, 2019, and one of the ways it’s celebrating is through 100 Pounds for 100 Years, a statewide charitable-giving campaign for Indiana’s 92 county Farm Bureaus. 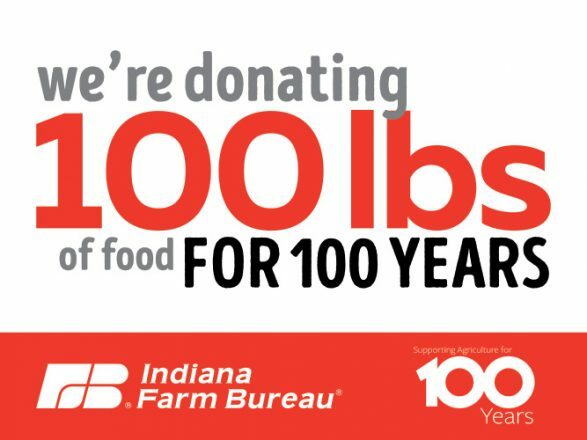 INFB President Randy Kron and the member-led 100th anniversary advisory committee have challenged each of the 92 county Farm Bureau to collect at least 100 pounds of food and donate it to a local food pantry, soup kitchen or other in-need organization. They’ve been asked to do this by March 11, 2019, which was selected so that the final results of the campaign will be known by March 25, the anniversary of the date INFB was founded. Counties also have been encouraged to take photos of their donations and promote them through their local news media and social media channels using the hashtag #100lbsfor100yrs. 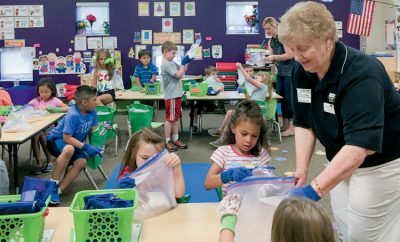 Many county Farm Bureaus have a relationship with their local food pantries, but this campaign is asking counties to go above and beyond those efforts as a way of celebrating INFB’s 100-year history. 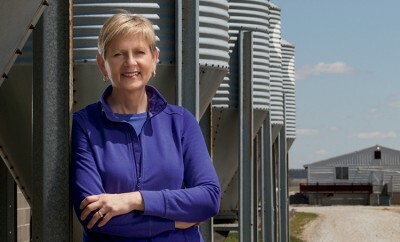 County Farm Bureaus have the flexibility to make this campaign their own. 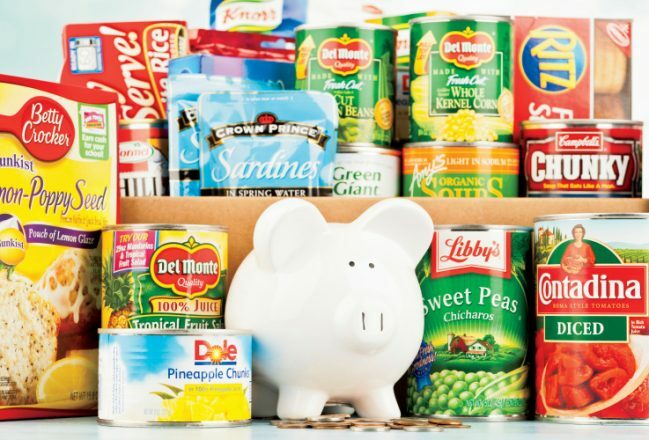 For example, they can donate money instead of food and then use a standard formula to estimate their pounds of food. The results of the campaign will be announced on March 25. 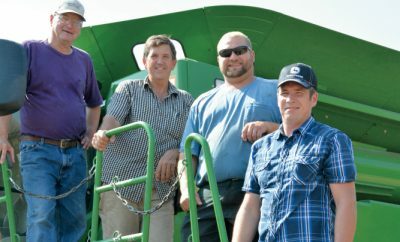 For more on the campaign, see INFB’s website. You can also follow along on INFB’s Facebook page or Twitter account.